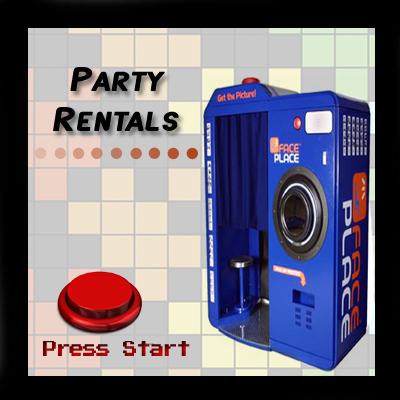 We specialize in party rentals and game sales. We have a huge inventory of arcade games, pinball machines, driving simulators, jukeboxes, pool tables, air hockey, dart boards, redemption games, and more! We proudly serve Metro Detroit and all across the Midwest! Game on! Alpha Amusements is now owned and operated by Pascaretti Enterprises Inc. Pascaretti Enterprises has been in the amusement industry for well over 30 years. John Pascaretti (President) has been an industry leader serving on the board of Amusement and Music Operators Association since 1998. He also served as president of the AMOA in 2013. Alpha Amusements and Pascaretti Enterprises will continue to provide top-notch customer service, sales, and support, while serving the great lakes state and beyond! Contact Us: 1-248-583-1000 Hours: Mon-Friday 8:30am-5:00pm © 2018 All Rights Reserved.